On top of reliably providing us with some of our favorite makeup products, Lancôme recently launched the “Write Her Future” campaign. Over the course of the next five years, Lancôme will be working alongside CARE to invest two million Euros to fight female illiteracy. In its first stage, a pilot literacy program is being run in Morocco, and this will be followed by two other programs starting this year in Guatemala and Thailand. With these three programs alone, over 8,000 women will benefit from educational resources, and indirectly, more than 40,000 people will benefit from the education training. Amazing, right? To top that, the current Lancôme Ambassadors working on this ambitious campaign include stars such as Julia Roberts, Kate Winslet, Penélope Cruz, Lupita Nyong‘o, Lily Collins, Isabella Rossellini, and Taylor Hill. All of the ambassadors will work alongside Lancôme’s brand employees and CARE workers to develop social networks and help build the vision of global literacy. "CARE is thrilled that through 'Write Her Future,' Lancôme will further literacy for women and girls in Morocco, Guatemala, and Thailand. Here in the U.S., this partnership is just as important. It raises awareness of this critical issue, as well as the visibility of this partnership and the important work that CARE and Lancôme are doing together." You don’t have to travel across the world to lend your voice — you can sign your name, upload a photo, and join the campaign through the Write Her Future app. "Literacy is one of the most defining human skills. We read and write — that's how we communicate, how we share, how we express our feelings, and how we learn to understand the world. To not have that accessible to everyone everywhere is really a crime. 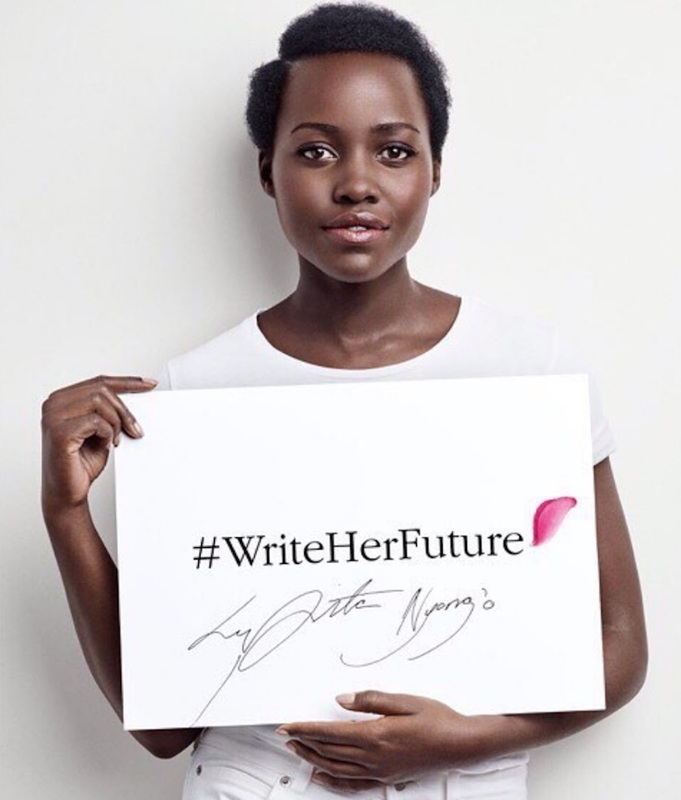 It's so great for Lancôme to be involved and get serious about supporting young girls in the world through the work of Write Her Future." 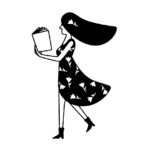 If you want to get involved, we strongly encourage you to check out the Write Her Future app for updates on the initiative!